A modified gatefold letterpress wedding invitation suite with rich, romantic tones like gray, burgundy velvet, blush and rose gold, custom designed by Lucky Invitations. 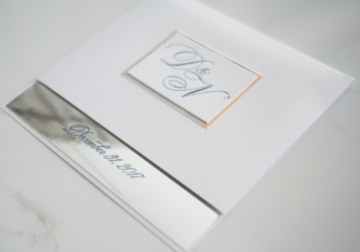 Their custom wedding invitation was a hard cover book style invitation which was approximately 8 inches (square) in size. 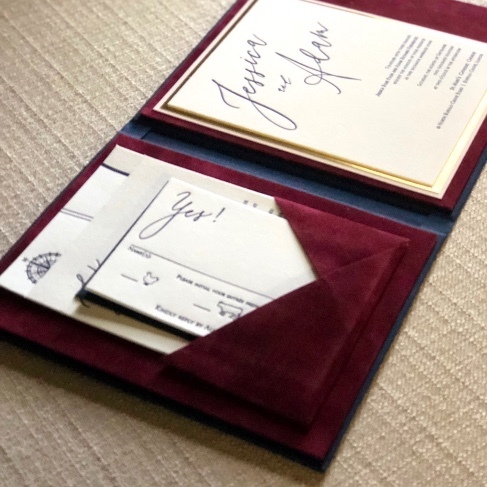 The front of the book was covered with navy blue book cover material with a linen texture and featured a monogram printed on burgundy velvet. The inside of the book was lined with burgundy velvet and featured a custom pocket which held the enclosure cards. The invitation was letterpress printed on double-thick 100% cotton card stock which was backed with a brushed gold mirror finish card stock. 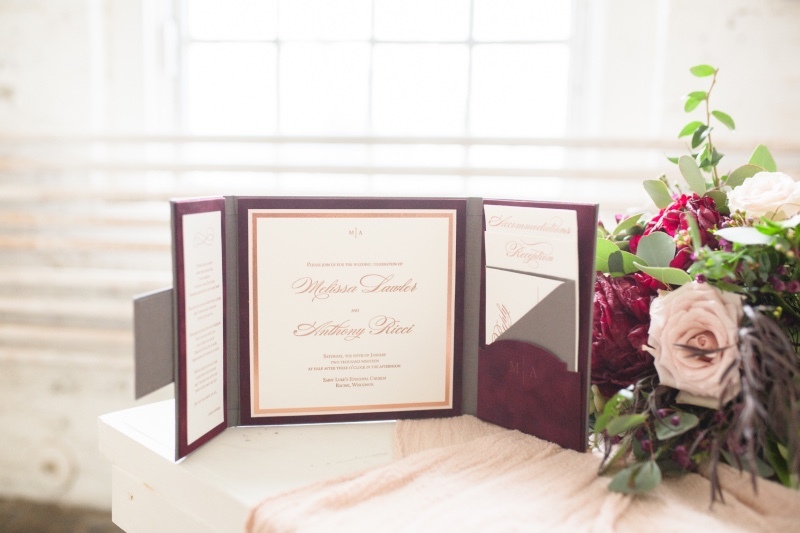 The couples wedding date was printed along the side of the invitation on the burgundy velvet fabric, which is revealed even when the book is closed. 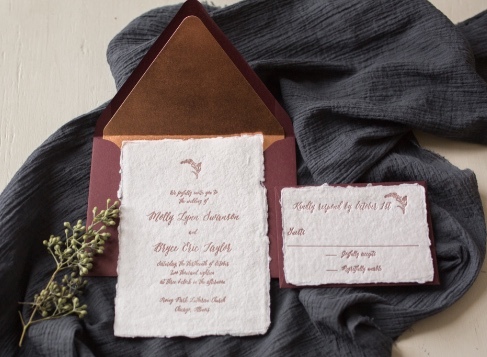 Handmade paper + Letterpress + Copper / Rose Gold + Burgundy = Romantic Invitation Suite , by Lucky Invitations. 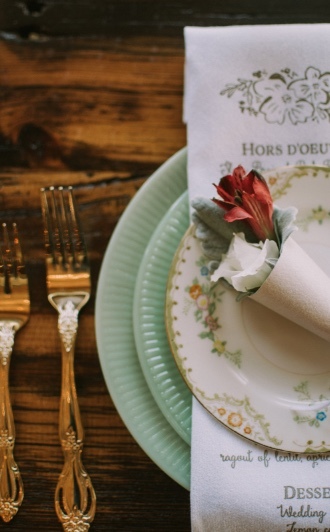 Your wedding menu printed on cloth napkins, by Lucky Invitations. 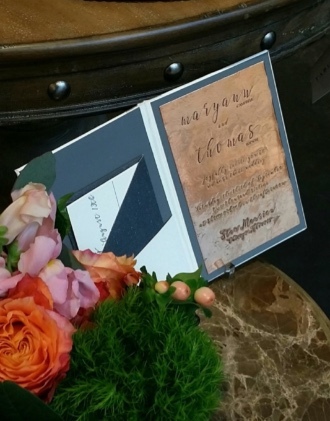 Our romantic, rustic floral wedding invitation suite. Available in flat digital or letterpress printing, by Lucky Invitations. 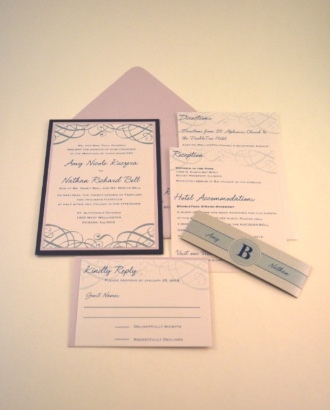 Our modified square wedding invitation sets the tone for a sophisticated, modern wedding. Completely customizable to suit your wedding. 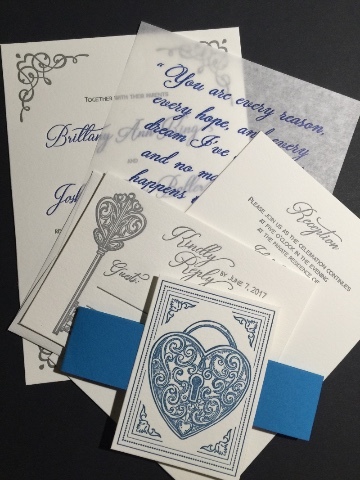 A Lock and Key letterpress wedding invitation suite in a beautiful blue and silver color palette, by Lucky Invitations. 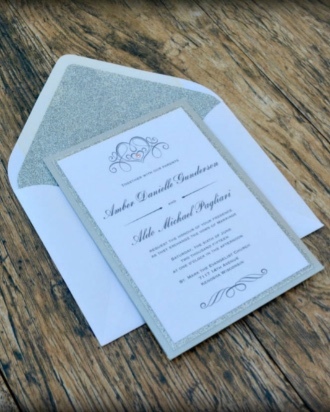 Beautiful calligraphy style letterpress wedding invitation suite in silver, by Lucky Invitations. 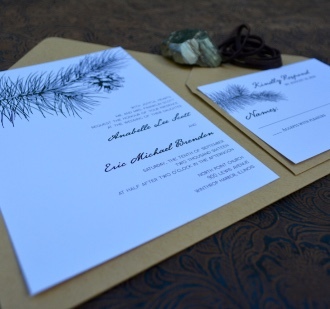 Our rustic, woodland winter wedding invitation suite, by Lucky Invitations. 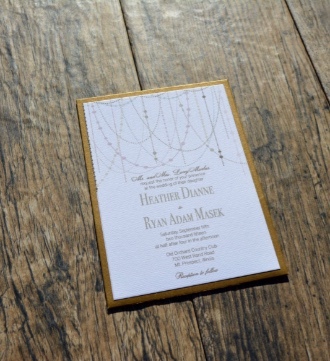 Elegant barn wedding letterpress invitation suite by Lucky Invitations. Custom map by: Amy Made Creations. 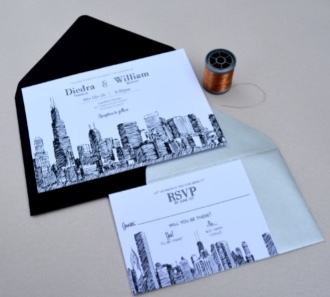 Our Chicago Skyline Wedding Invitation Suite in black and white, by Lucky Invitations. 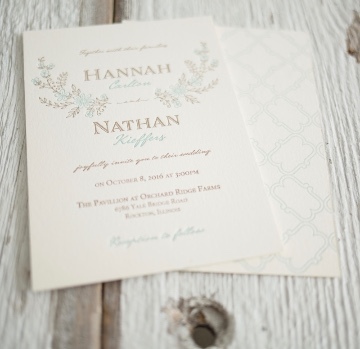 Modern whimsical letterpress wedding invitation suite by Lucky Invitations. Classic and letterpress never go out of style. 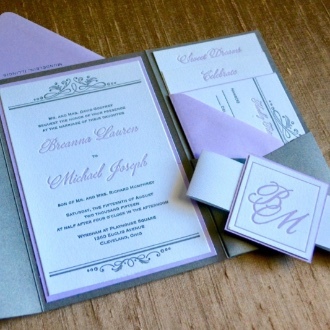 Lavender and gray letterpress pocket folder wedding invitation suite with monogram belly band by Lucky Invitations. 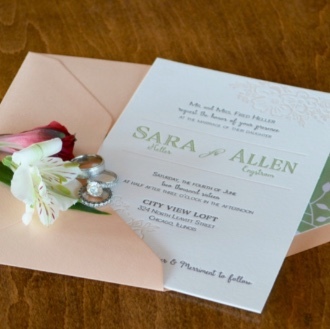 Who doesn't love a whimsical floral wedding invitation suite? This one is purple and green, and oh so sweet. By Lucky Invitations. 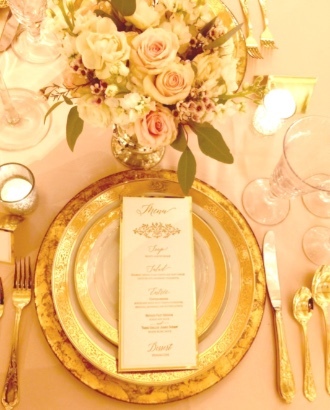 Swoon over this gold and blush wedding tablescape. Letterpress menu by Lucky Invitations. 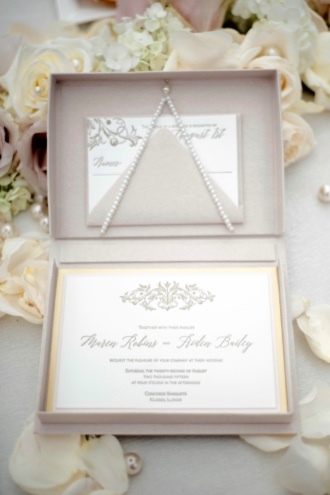 Classic silver and white wedding invitation with a bit of bling, by Lucky Invitations. 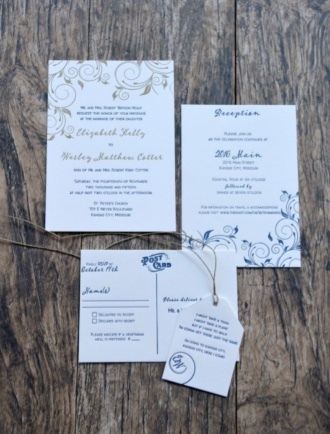 Classic letterpress wedding invitation suite in navy blue and gold with a cute RSVP Postcard by Lucky Invitations. 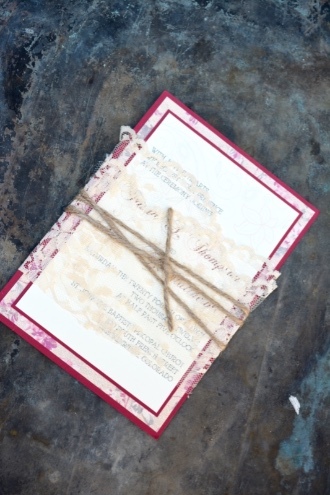 This lace and twine wrapped wedding invitation is perfect for a rustic fall wedding. 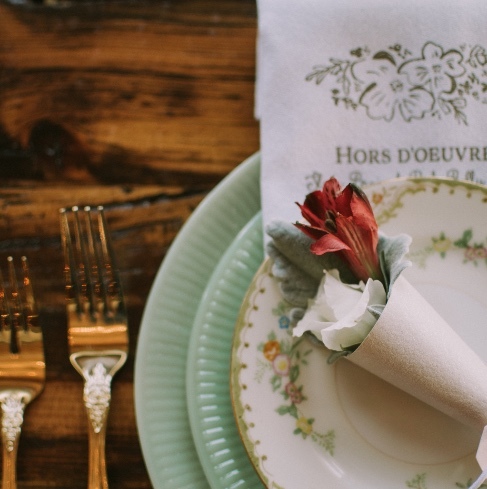 By Lucky Invitations. 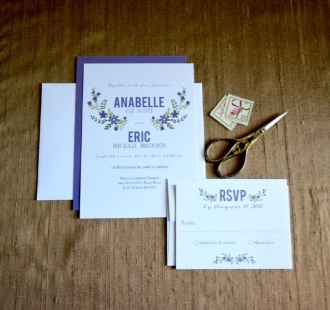 A classic wedding invitation suite in navy blue and lavender by Lucky Invitations. 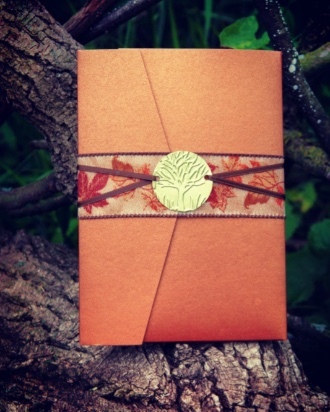 These copper pocket folders are the perfect first impression for your elegant fall wedding. 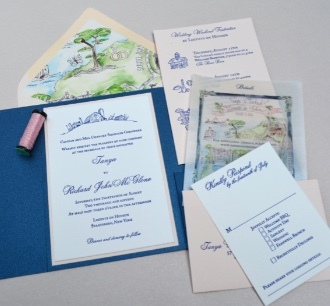 Stationery by Lucky Invitations, Photography by Briick and Bernier Photography. 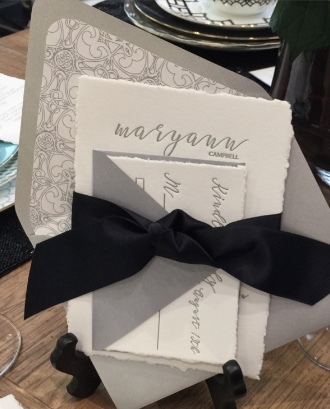 Chandelier themed wedding invitation layered onto a panel pocket. Organization without a large pocket folder! By Lucky Invitations. 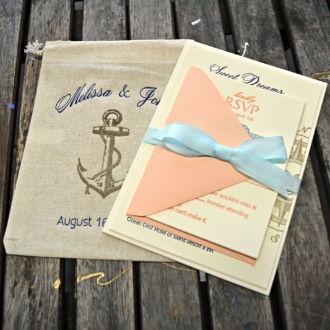 Adorable nautical wedding invitation suite by Lucky Invitations. Luxury letterpress boxed invitations in blush and gold. 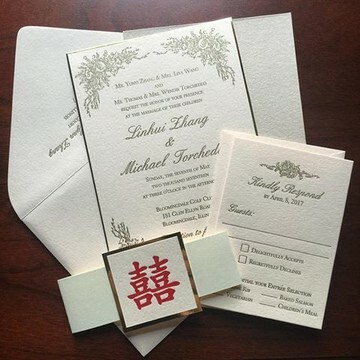 Custom stationery by Lucky Invitations. Floral by The Elegant Petal. 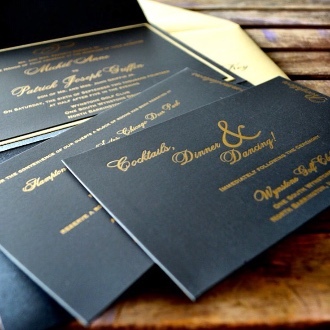 Black and gold letterpress wedding invitation suite by Lucky Invitations. 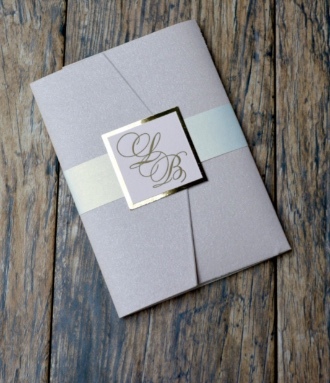 Custom blush glitter pocket folder with letterpress monogram square. This pink and gold letterpress invitation is the perfect balance of romantic and formal. Stationery by Lucky Invitations. 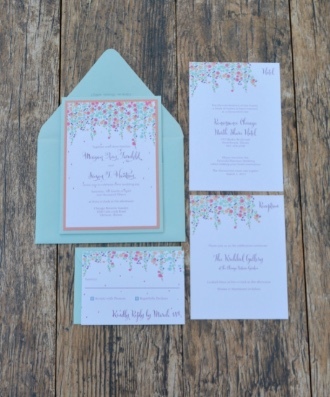 Beautiful summer floral wedding invitation suite by Lucky Invitations. 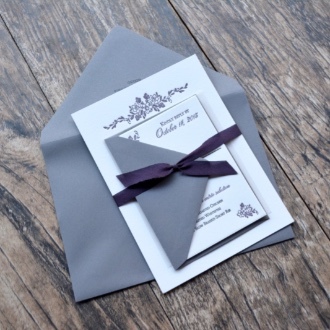 Dusty purple and gray letterpress wedding invitation suite by Lucky Invitations. 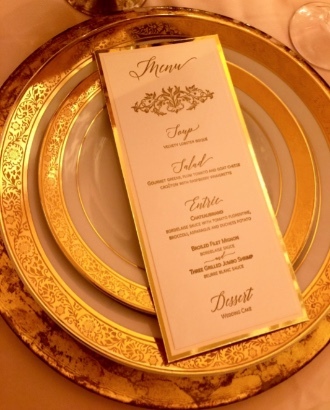 Letterpress wedding menu in gold by Lucky Invitations. 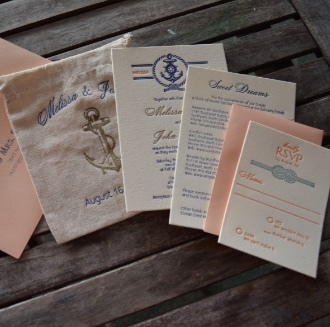 Custom letterpress printed nautical wedding invitation suite in peach and navy with a rustic mulsin bag to hold the suite by Lucky Invitations.